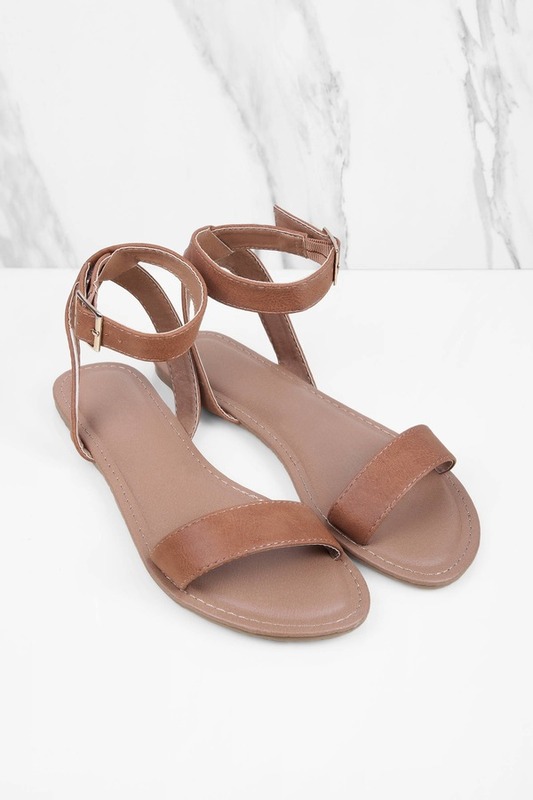 Check out Tobi's Tanya Ankle Strap Sandals The Tanya Mocha Ankle Strap Sandals features a faux leather with an ankle buckle closure! 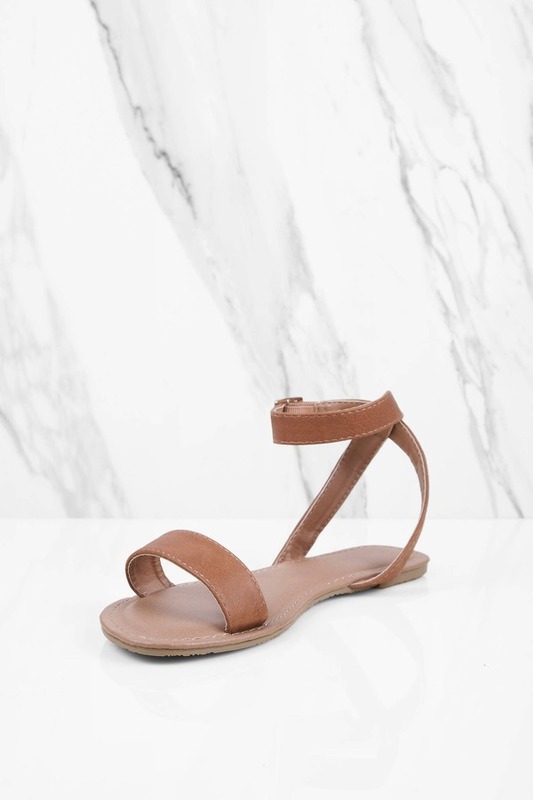 The Tanya Mocha Ankle Strap Sandals features a faux leather with an ankle buckle closure! 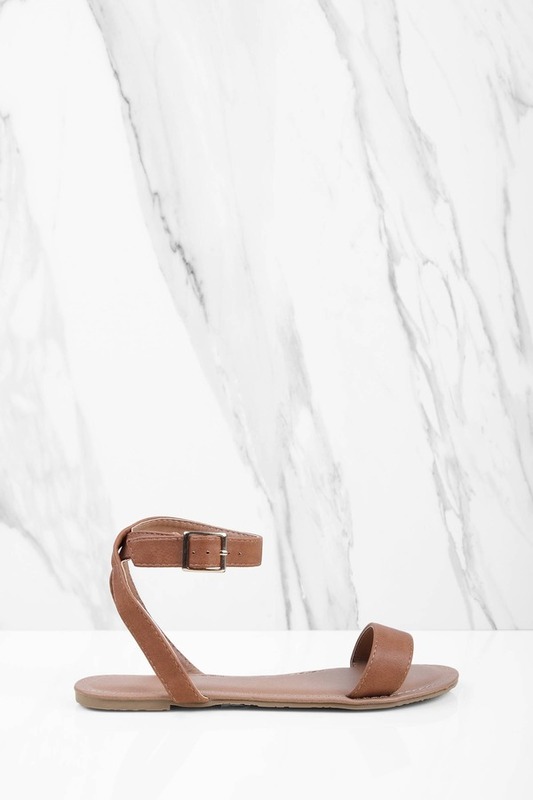 The Tanya Black Ankle Strap Sandals features a faux leather with an ankle buckle closure!